Amazing ground moves and pitch relevant tricks by Jeon Kwon (JK). An HD compilation video of SuperBall 2012. A slightly old video but a classic nevertheless. 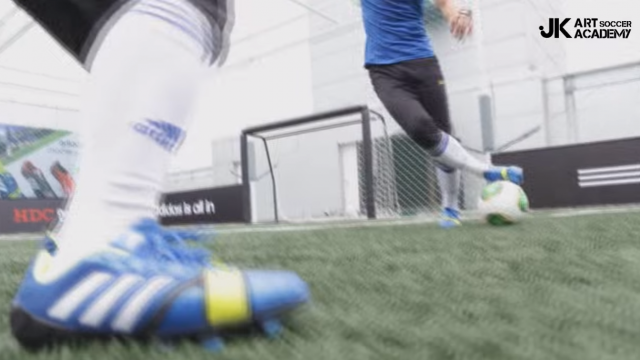 Welcome to Beyond Football - your home for freestyle football. 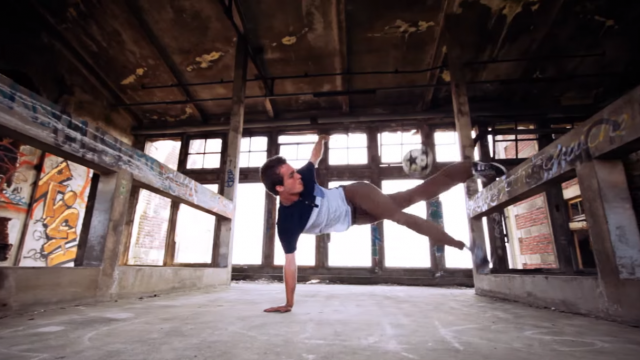 We have been the go-to website for freestyle football fans and freestylers since 2003. Browse through our latest website to find the best freestyle videos. 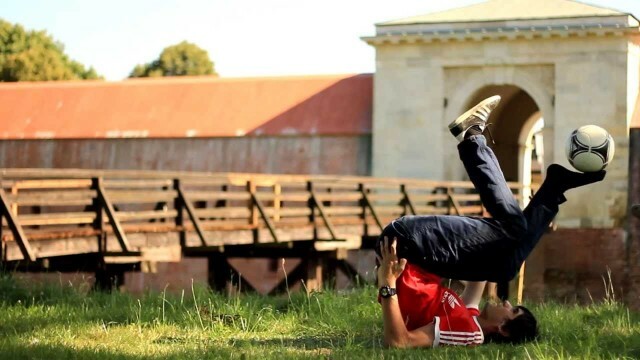 Make sure to Like the ones you love and leave comments to let the freestylers know what you think. Hey guys, I want to update you on the status of our website. I hope you all are enjoying the videos being posted here. I would love to post more written content or be active on our message board, but I have started a few new websites which are taking up a lot of my time. If you are interested in checking them out, take a look at my culinary schools website called Local Cooking Classes. My other websites are CNA Classes, Gold Foil Prints & Mirrored Rustic Furniture, and Bail Bonds Network. 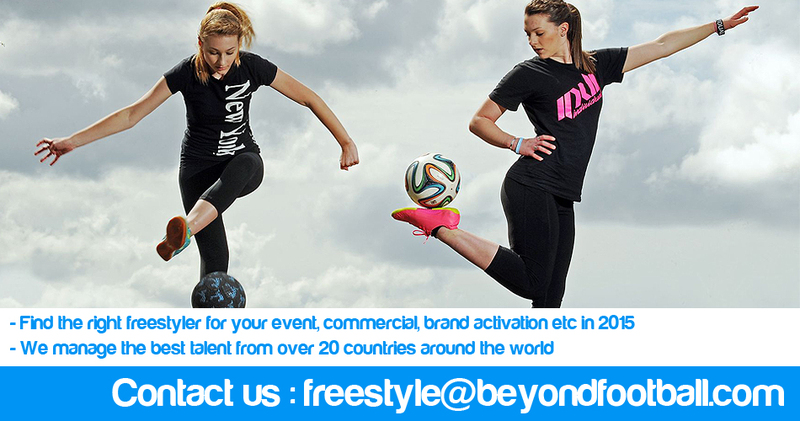 Keep on freestyling and spread the word about it!